Are you currently experiencing tooth pain? Do you need a local emergency dentist in Werribee? Heaths Road Family Dental Clinic offers a complete general dentistry service to residents of Werribee, Hoppers Crossing, Tarneit, Truganina, Wyndham Vale, Point Cook and other surrounding areas. 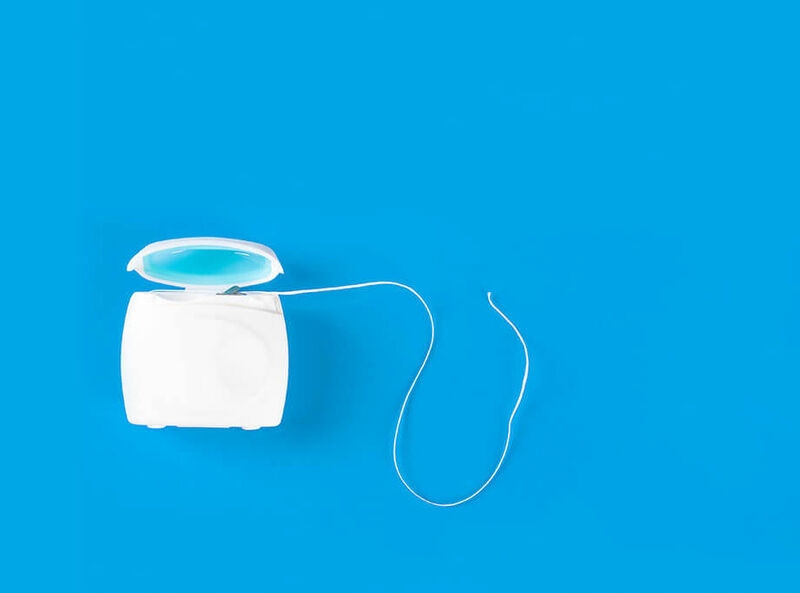 When it comes to optimal oral health, it’s important to visit your dentist on a regular basis and keep on top of any issues that might be present. We specialise in a range of general dentistry procedures including: teeth cleaning, fillings, wisdom teeth extraction, root canal therapy, bonding and veneers, sealants, teeth whitening, laser dentistry, crowns and bridges as well as mouth guards. Heaths Road Family Dental Clinic takes great pride in helping you create a magnificent smile and maintaining optimal oral health. Heaths Road Family Dental Clinic is a practice that is devoted to building and developing long lasting relationships with its patients and offers many oral treatment options from check-ups and cleans to fillings, laser and cosmetic dentistry and also braces. Dr Razban is the primary Dentist at Heaths Road Family Dental Clinic in Werribee and has a strong reputation for his gentle approach and caring nature. If you’re experiencing a dental emergency and need to see a dentist as soon as possible, Heath’s Road Dental Clinic offers an after hours emergency service for your convenience. Dr Razban has been practicing dentistry for over 25 years in Melbourne and abroad and is the principal dentist and owner of Heaths Road Family Dental Clinic in Werribee. We have a strong focus on educating patients on the importance of oral care and treating patients coming in for emergency care. Our long serving dental team is committed to establishing a solid rapport with all our patients and making your dental experience as pleasant as possible. At Heaths Road Dental Clinic, we care about your oral health and hygiene and aim to ensure you get the most out of your dental appointments. A regular check-up can easily locate concerns quickly before they progress. Dental X rays may be required to check for decay in-between your teeth or decay under existing fillings. Do you have more questions? Our professional team is here to put your mind at ease and make sure you feel comfortable at every stage of your visit. If you’re looking for a local dental practice and dentist in the Werribee and Hoppers Crossing area, give Heaths Road Dental Clinic a call on (03) 9748-9777 and arrange an appointment today. Alternatively, you can send us an email at info@heathsroaddentalclinic.com.au and we’ll get back to you as soon as possible.